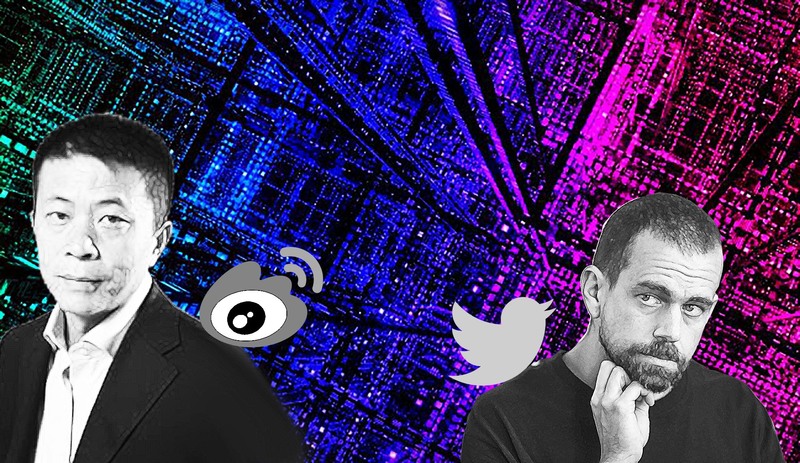 Twitter and Sina Weibo are the owners of two of the biggest social networking messaging/posting sites, where people can “micro-blog.” Here are 5 things that you didn’t know about the aforementioned platforms. Twitter’s site and Sina Weibo’s site both enjoy considerable amounts of website traffic. As of September 2018, Twitter’s site experienced more than 14 times the monthly visitors that Sina Weibo’s site did. Twitter.com had total monthly visits of 3.89B, with the average visit duration lasting over 9 minutes. For WB, the total visits were 275.83M, with the average visit duration lasting over 8 minutes. As of September 2018, Twitter and Sina Weibo’s website traffic reflect that the sites cater to different markets. The United States formed Twitter’s highest website traffic user group, at 22.59%. The next highest traffic group for TWTR came from Japan, at 12.95%. On the other hand, the majority of Sina Weibo’s website traffic came from China, at 81.54%. The next highest website traffic came from the United States, at a paltry 4.98%. Twitter, Inc.’s and Weibo Corporation’s market caps both number in the billions. TWTR’s market cap is $21.72B, while WB Corporation’s market cap is $13.097B. While Twitter, Inc.’s market cap is higher than Weibo Corporation’s, its stock price is lower. TWTR stock price is currently $28.770, while Weibo’s is currently $58.81. TWTR does not currently pay regular dividends. There is also no dividend data displayed for Weibo Corporation. Twitter is used by the American president to tweet his latest opinions, whether they are approved by the American press or not. However, of late years, TWTR has been used as evidence in court. Even Elon Musk was fined for tweeting things. Likewise, Weibo has been blamed for being under the control and the manipulation of the Chinese Government. So, just like its competitor, WB has some skeletons in its closet.